When a brand-new office suite on the 17th floor can no longer contain the exponential growth of a fast-paced and technologically-advanced software company, they burst through the ceiling – and emerge in the penthouse! 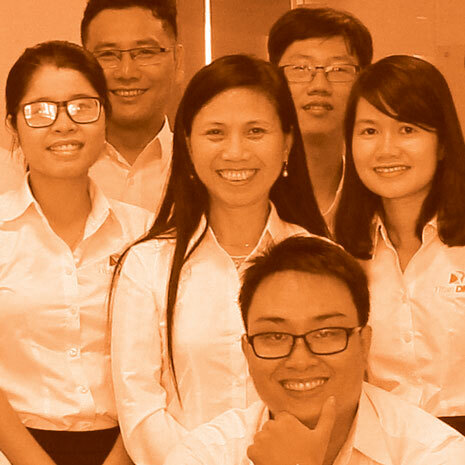 With Titan’s development team in Vietnam continuing to grow, office expansion was inevitable. 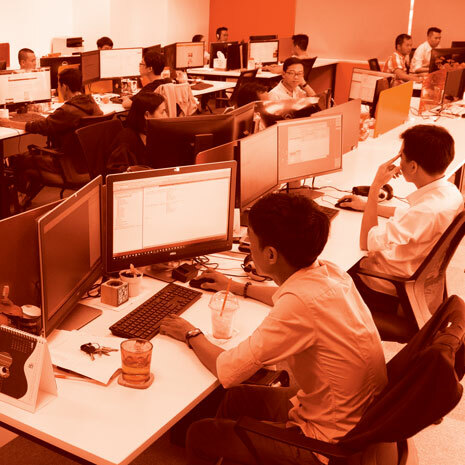 After investigating a number of options, the technology and infrastructure required to continue to innovate and drive Titan’s product range forward would be best met if they remained in the Flemington Tower in Ho Chi Minh City – they just needed more space. So, in September 2017 Titan moved eight floors up, taking up residence on the top floor. “It is important that our staff have access to the best resources available so they can continue to innovate and grow,” said Titan Development Manager, Trang Waghorn, “and our new office facilitates this”. The 25th floor not only accommodates Titan’s current needs, but also allows for projected future requirements. “We need to be mindful of our historic and continued growth, as I can see a need to again double our capacity in the region to support these new and existing projects”, said Titan Managing Director, Matthew Kroll. Titan’s rapid growth rate, which has seen the development team double in size in just twelve months, has come as a direct result of market demand. Dealerships and manufacturers are now appreciating the benefits of technological innovation and integration across the dealer network, and see the solutions Titan provides as filling the market gap left by other inflexible DMS providers. Whilst the Dealer Management System remains Titan’s flagship product, they are now expanding their product range by delivering complementary automotive solutions driven by industry feedback and technological evolutions. Recent product releases have included a mobile business analytics tool, a mobile timeclock for technicians, and a digital barcoding solution for high-volume parts departments; with the next imminent product release designed to increase appraisal profitability and conversions within the dealership and the wholesale network. 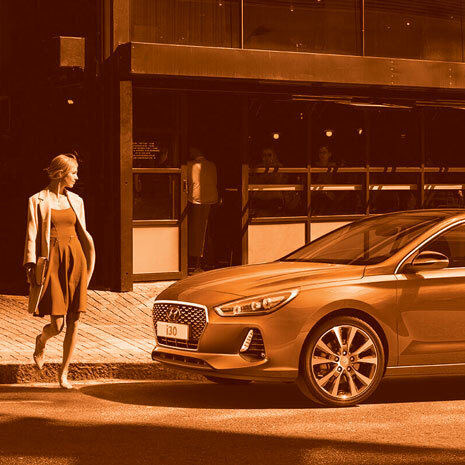 “It is through the dedication and results we see from our staff that will allow us to continue to rapidly expand and respond to market demands, ensuring our product sets continue to drive the automotive industry forward”, said Mr Kroll. As the company continues to grow, one thing is certain – with Titan, the sky’s the limit! 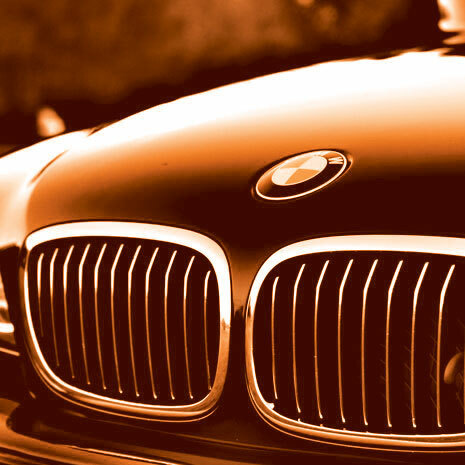 Titan Dealer Management Solutions Pty Ltd is a leading developer and supplier of cloud-based software solutions for automotive dealers and manufacturers. Titan DMS’s flagship product Titan; is a cloud-based Dealer Management System designed for global application. Since 2009, Titan has been adopted by dealerships covering over 45 different automotive brands throughout Australia, Europe, Africa, Asia, and the Middle East. 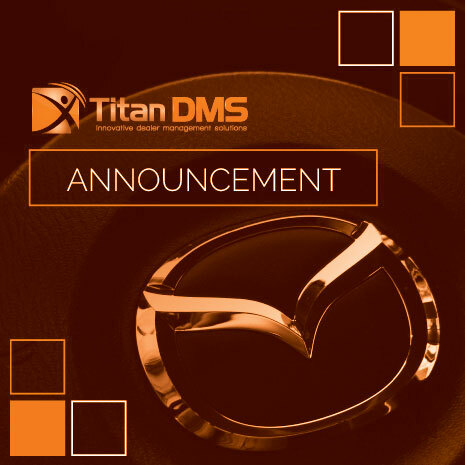 Titan has been adopted by dealerships covering over 45 different automotive brands throughout Australia, Europe, Africa, Asia, and the Middle East.